This southern-style Wilted Honey Butter Kale Recipe is fabulous for making the most of your fresh garden greens this season. Here in the south we have unique culinary terms. 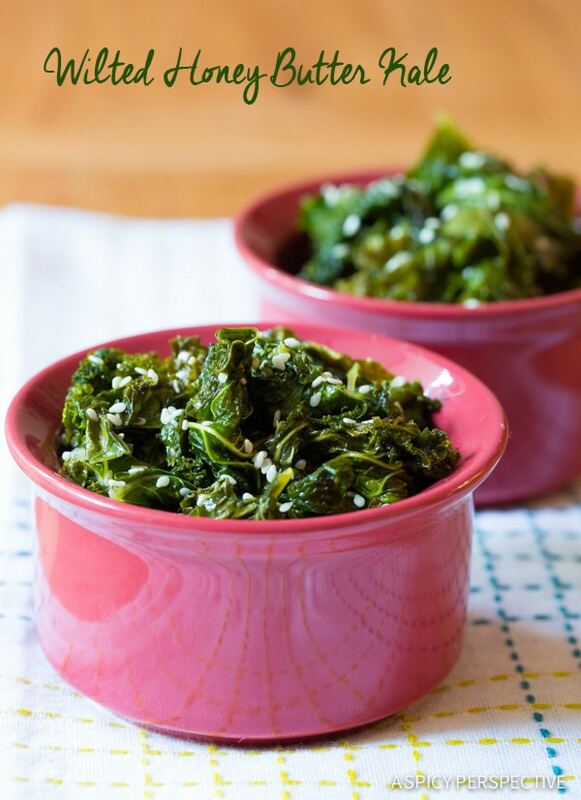 It’s not uncommon for a granny to serve up keeled spinach or keeled collards at any given meal. The idea is to sauté and wilt the greens in butter or bacon grease until they reduce down to soft silky leaves. My mother use to make wilted spinach this way with butter and a drizzle of vinegar. As a child, keeled was the only way I would eat my spinach. 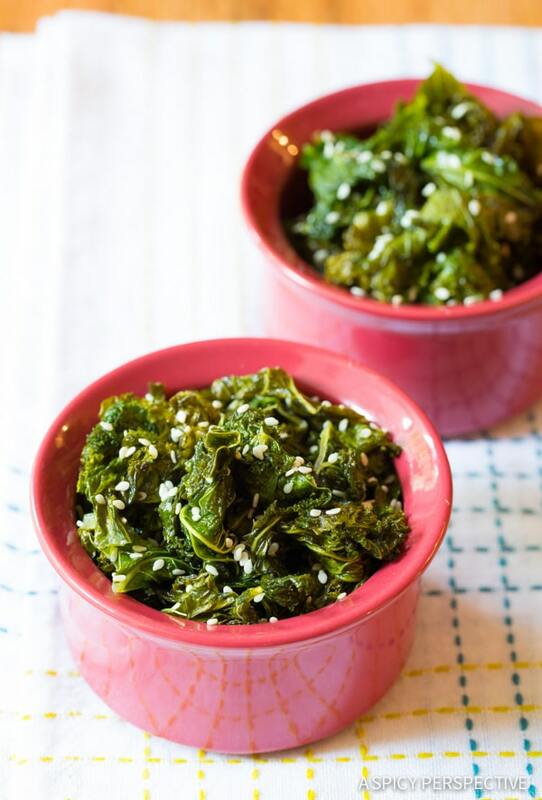 Today we’re celebrating this classic southern technique with a Wilted Honey Butter Kale Recipe sprinkled with sesame seeds. My kids love this kale recipe so much they ask for it on regular occasion. Believe it or not, even a few of my friends’ children have asked for my Wilted Honey Butter Kale Recipe. “Ms. Sommer, will you make us the sweet greens?” one asked recently. At my house, if you ask for kale you get kale, without hesitation. 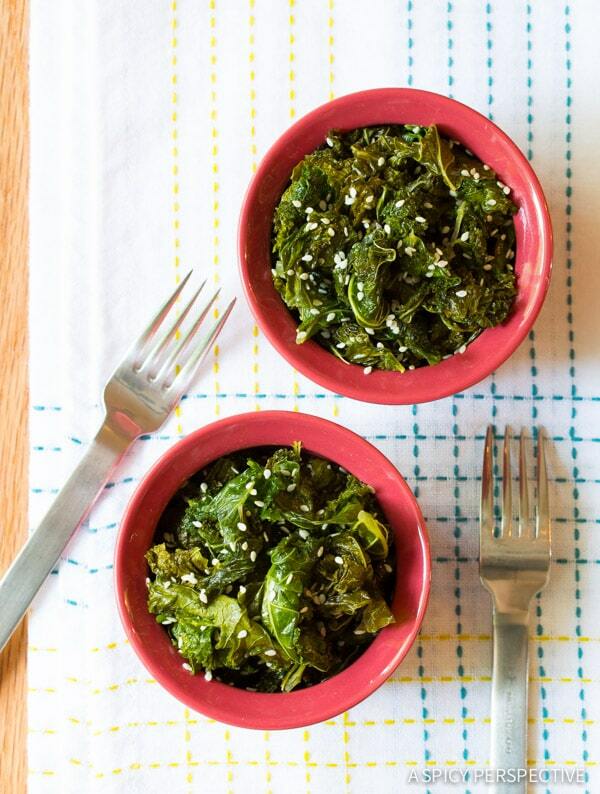 This Wilted Honey Butter Kale Recipe starts with butter, honey and garlic (and a little water.) Warm the mixture and add roughly chopped kale leaves to the pot. Cover to help the kale to start to wilt, then stir and cover again for just a few minutes. Viola! Keeled kale in just minutes. The combination of garlic, sesame seeds, and rich honey butter is hard to resist. Even to the most determined non-veggie eaters. If you ever wanted to trick your picky relatives into eating their greens, this is the way to do it. P.S. 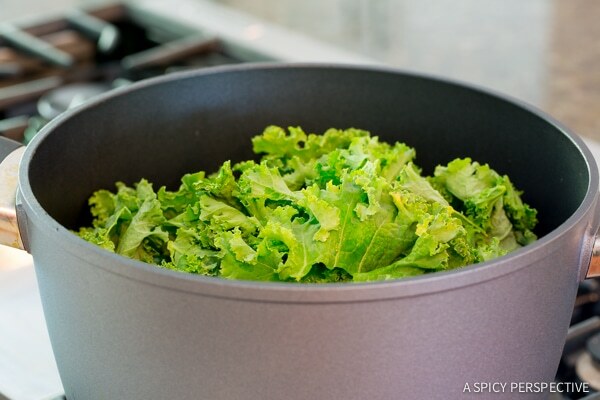 You can use this recipe with any greens that come your way by garden overload or CSA box. Keel your mustard greens, swiss chard, even beet greens with honey butter! 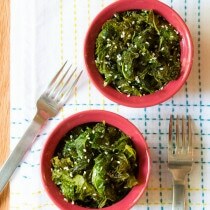 Simple and amazing Wilted Honey Butter Kale Recipe. 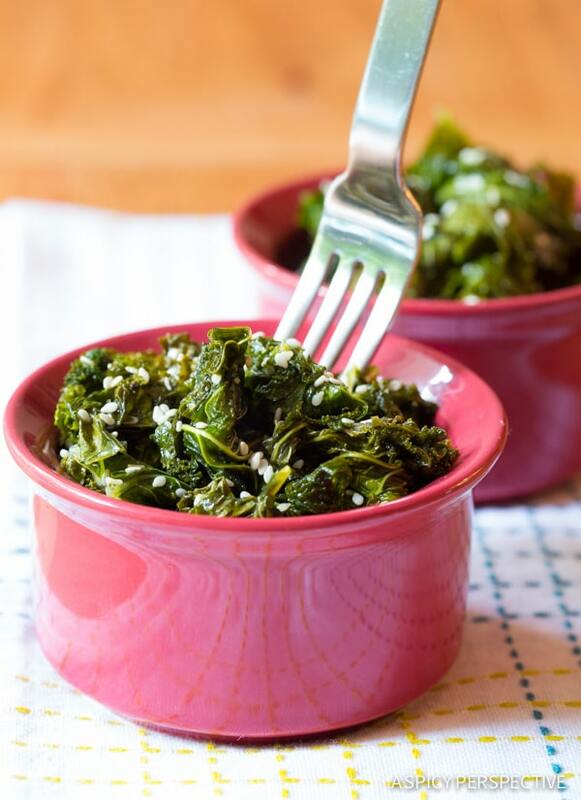 Quite possibly the best sautéed kale recipe you’ll ever try! Wash the kale thoroughly. Then fold each leaf in half along the stem, and cut or rip the leaves off the stems. Discard the stems and roughly chop the leaves. Place the butter, honey, and garlic in a large stock pot with 1/4 cup water. Turn on medium heat and add all the chopped kale to the pot. Season with 1 teaspoon salt and 1/2 teaspoon ground pepper. Then cover the pot and steam for 5 minutes. Stir the kale to wilt. Then cover and steam another 3-5 minutes until fully wilted. Stir in the sesame seeds and salt and pepper to taste. Serve warm.